Savannah Estates offers sweeping lake and preserve views that capture an unmatched ambiance for outdoor living in this exquisite community. Many of the fifty home sites in this gated community will not have homes directly behind them adding privacy and tranquility. Choose from our selection of one or two-story great room floor plans, each meticulously designed and planned out with maximum functionality in mind. Known for our attention to detail, these eye-catching, concrete block homes are carefully crafted and offer an optional 3-car garage. Each home has a private covered lanai that is perfect for relaxing, grilling, and entertaining guests. 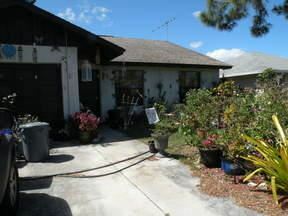 Savannah Estates is conveniently located just minutes from I-95, Halpatiokee Regional Park, and the South Fork River. 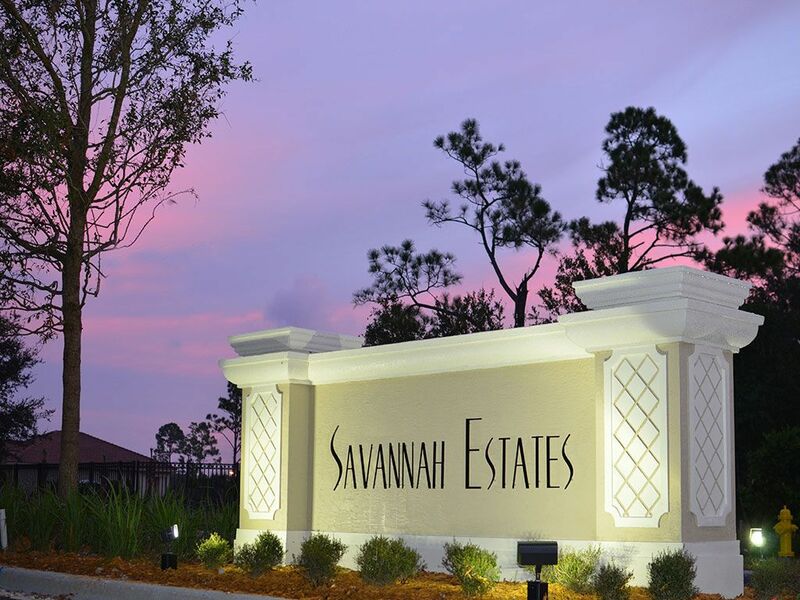 Located in Martin County, which is known for its lower taxes and “A” rated schools, Savannah Estates gives you more for less, including incredibly low homeowner association fees. Savannah Estates living provides an atmosphere that is perfect for outdoor enjoyment. From nearby kayaking and preserve state parks to spacious homesites that are perfect for backyard bbq’s, there is entertainment for everyone. Savannah Estates is the perfect combination of a peaceful setting, plus conveniently located to Martin County’s most popular venues such as downtown Stuart’s restaurants, boutique shops, and local beaches. As a Savannah Estates resident, you will benefit from Martin County’s lower tax rate and Martin County’s schools which were designated as an Academically High-Performing School District by the State Board of Education. Come see why Savannah Estates is the best new home value in Martin County.